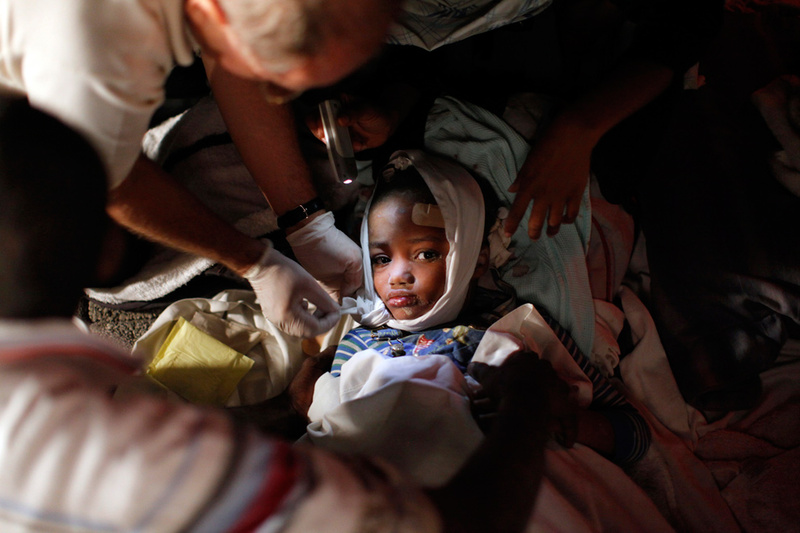 The Compassion charity runs many projects in Haiti. 38 of them have either been destroyed or severely damaged. If you are considering giving to any charity for the assistance of the people of Haiti, please consider Compassion. Their UK website is here, and the list of other countries that they operate in is here. You can either make a one-off payment for the Haiti Fund, or you may even want to consider sponsoring a child.